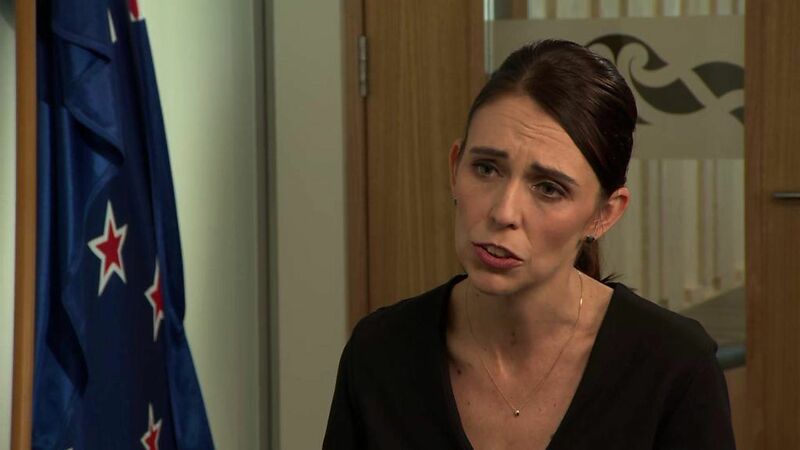 New Zealand Prime Minister Jacinda Ardern has called for a global fight to root out racist right-wing ideology following last week's deadly attack on two mosques in Christchurch. In one of her first interviews since then, she told the BBC that she rejected the idea that a rise in immigration was fuelling racism. Fifty people were killed and dozens more wounded in Friday's gun attacks. The first funerals, of a father and son from Syria, took place on Wednesday. Hundreds of mourners gathered at a cemetery near the Linwood Islamic Centre in Christchurch, one of two places of worship targeted. Australian Brenton Tarrant, 28, has been charged with murder. Fifty people died in the attack.